Who loves your skin more than you? 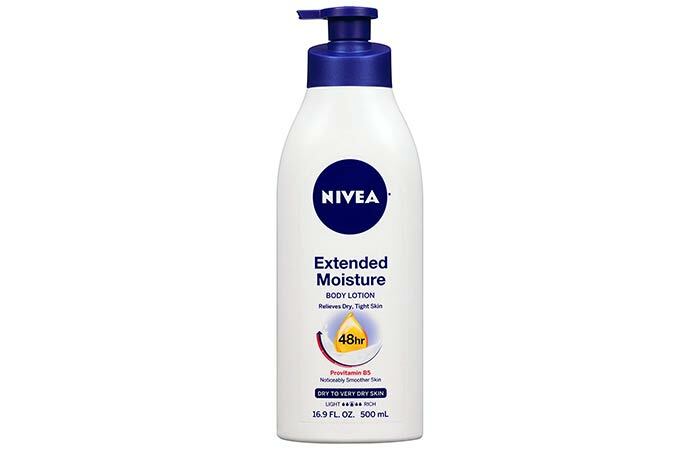 It’s Nivea! For decades, this brand has been taking care of all your skin care and personal hygiene needs. It believes in crafting products according to your skin biology. 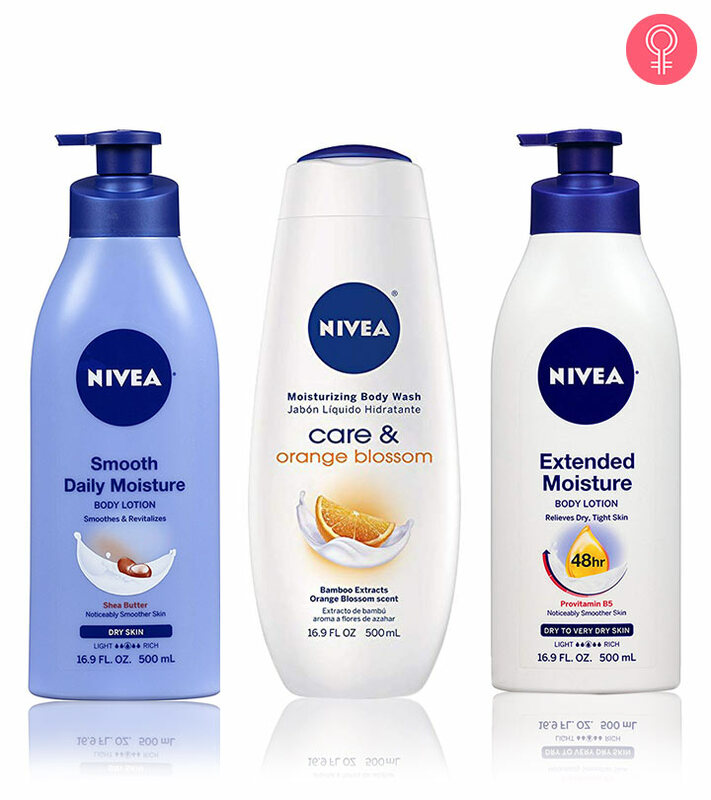 And this has made Nivea a household name throughout the globe. 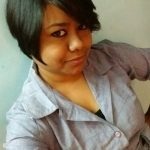 Here, I have curated a list of their must-try products that will pleasantly surprise your skin. Scroll down. 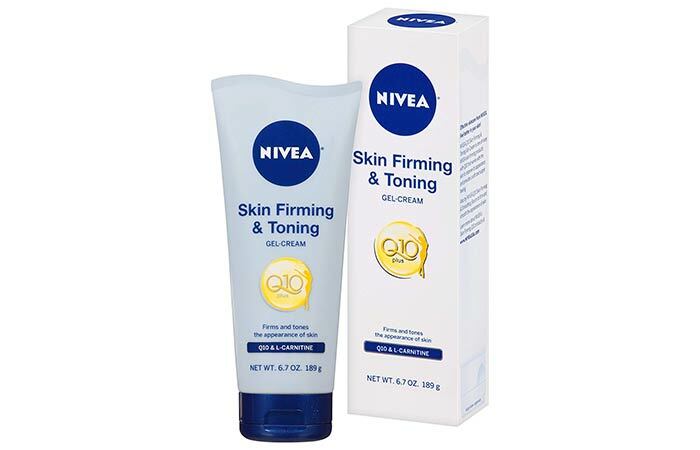 This Nivea skin firming gel claims to improve the appearance of your skin by toning it and making it firm. It contains Coenzyme Q10, L-Carnitine, and lotus extracts that make your skin smooth and supple and improve skin firmness within two weeks. 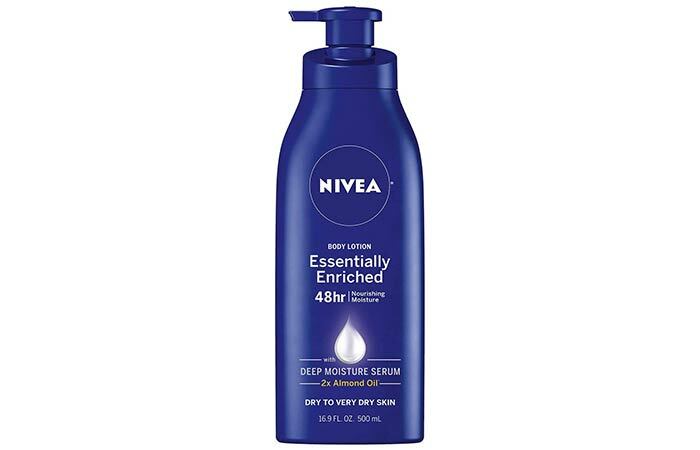 This is another intense hydration formula from Nivea that claims to keep your skin hydrated and moisturized minus the grease and stickiness for 48 hours (wow!). It is specially formulated for dry and rough skin. It contains almond oil that can transform your skin and make it visibly smoother within 24 hours of application. This night cream has an intense repair formula that penetrates deep into your skin while you are asleep. 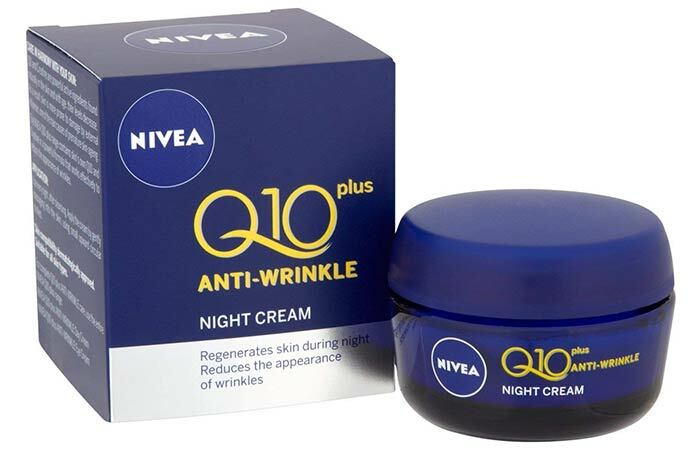 It replenishes your skin and helps in regenerating its natural Q10 content apart from fighting wrinkles and age spots. 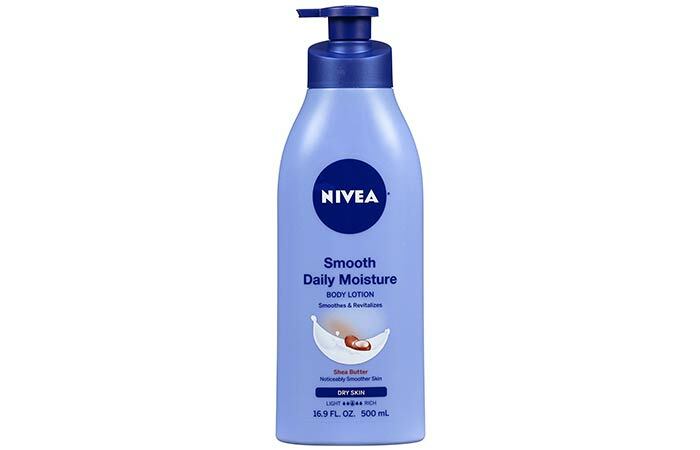 The shea butter formula of this lotion gives you smooth skin for as long as 24 hours. This product is dermatologically tested and is suited for every skin type. It is absorbed quickly without weighing down your skin. Love your skin a lot? Then, try this pampering oil. 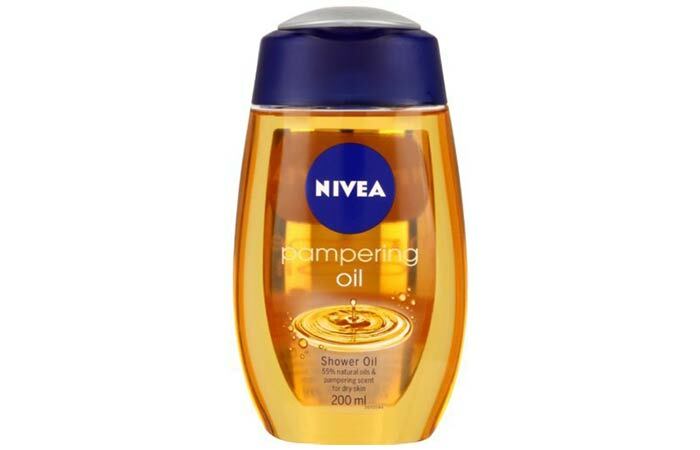 This Nivea skincare oil is specially formulated for intense care for dry skin. However, it also suits other skin types. It contains 55% natural oils and is extremely mild. 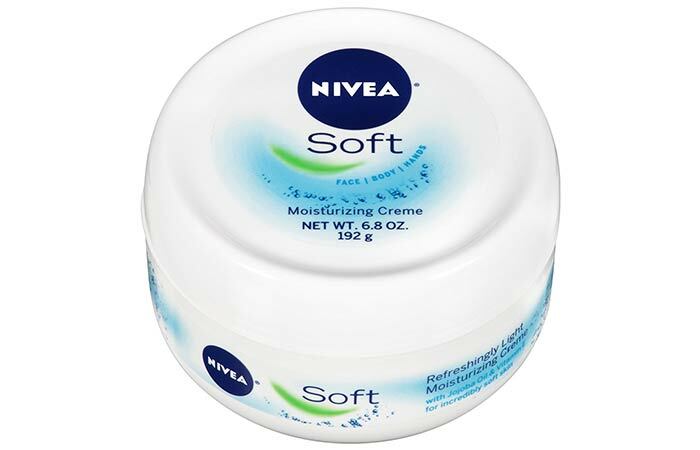 This Nivea skin cream is formulated with ingredients that are approved after strict quality control. It is dermatologically tested and is meant to moisturize and nourish the skin for 48 hours. 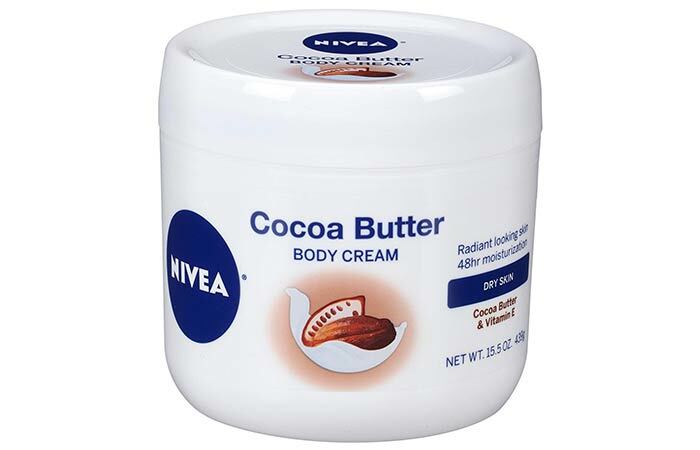 It contains vitamin E and cocoa butter that intensely hydrate your skin. Looking for a miracle skin serum that improves the appearance of your skin? Then, this product is something you are looking for! This skin firming and smoothing serum contains Coenzyme Q10, L-Carnitine, and lotus extracts that claim to improve your skin texture and appearance within 10 days (with regular use). 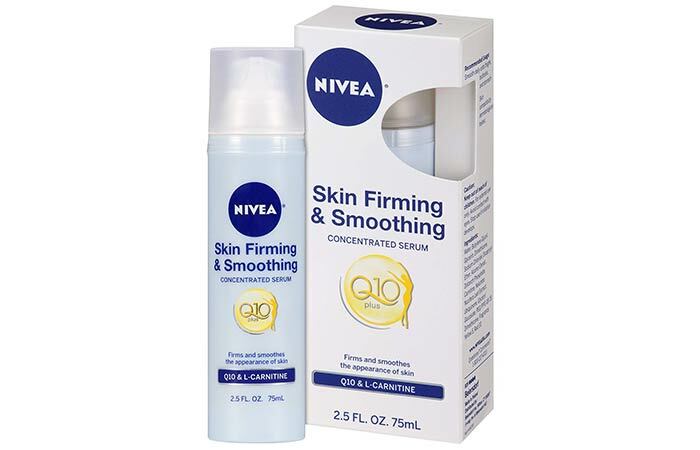 This Nivea skin firming lotion claims to improve the tightness of your skin within two weeks of regular usage. It has a rich formula that combines shea butter and Q10 and makes your skin soft and smooth. Its intense hydration formula makes your skin silky soft to touch without making it feel greasy. The smell is a turn-off. 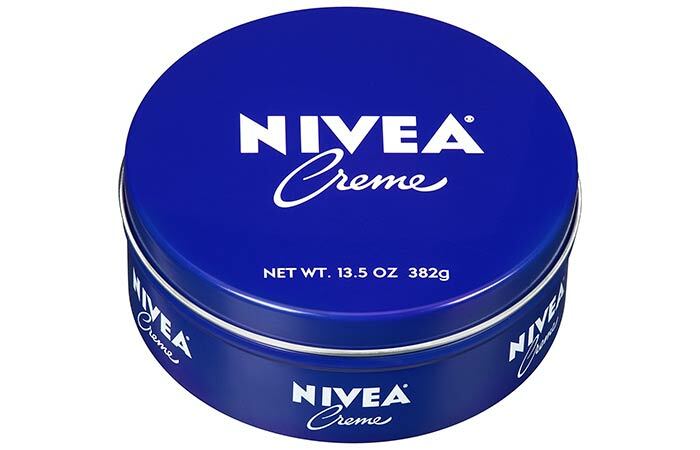 The classic blue can of Nivea creme is probably the oldest multipurpose cream that everyone recognizes. This dermatologically tested formula is suitable for all skin types and all ages. It treats dryness and provides everything that your skin needs to stay soft and glowing. This is a lightweight and creamy formula that you can use on any part of your body, including your face. It looks like a thick cream, but when applied, it gets absorbed quickly and keeps the skin moisturized without making it oily. It contains jojoba oil and vitamin E and is suitable for all skin types (especially dry and combination skin). 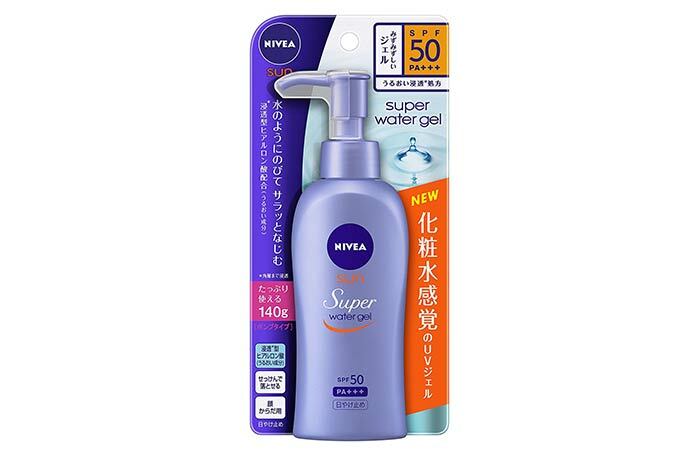 This gel-based formula by Nivea is developed with Japanese technology. 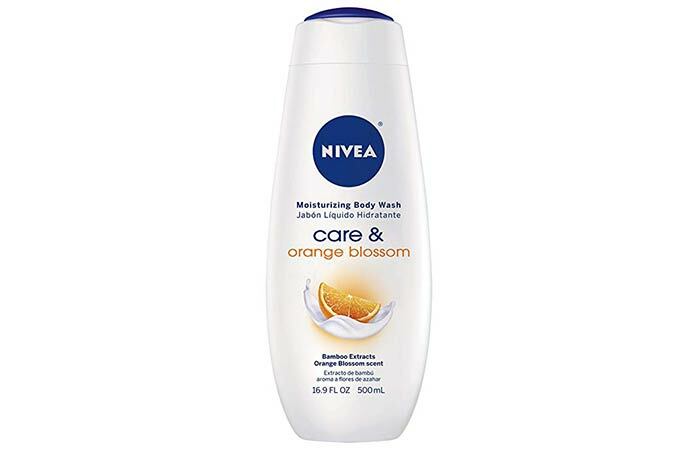 It glides smoothly on your skin and doesn’t feel greasy at all. 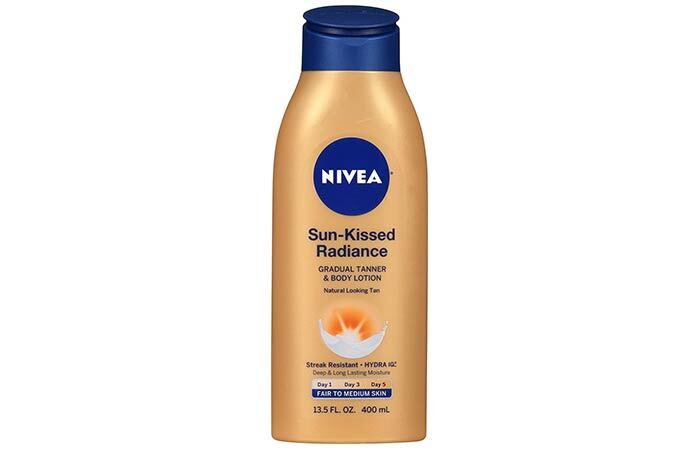 It gives a dewy finish to your skin, and unlike other sunscreen lotions, will not weigh your skin down or cause any breakouts. 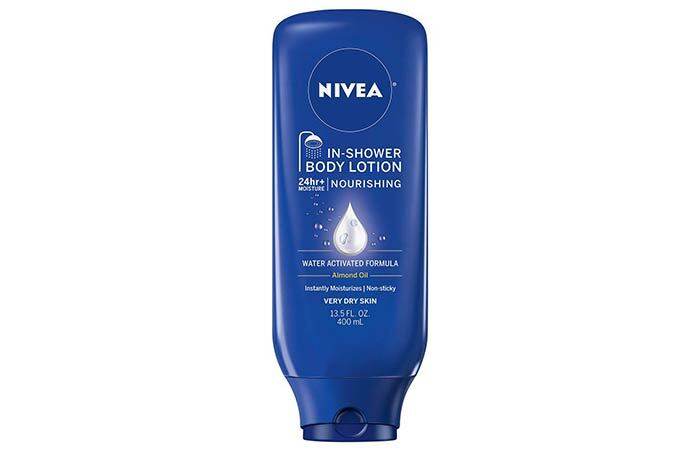 The idea behind the in-shower body lotion is similar to that of a skin conditioner. Apply it after a shower, leave it on for 2 minutes, and wash it off. It claims to lock in the moisture at least for 24 hours and makes your skin soft and smooth instantly. It is suitable for dry skinned people (those with combination skin too can give it a try). 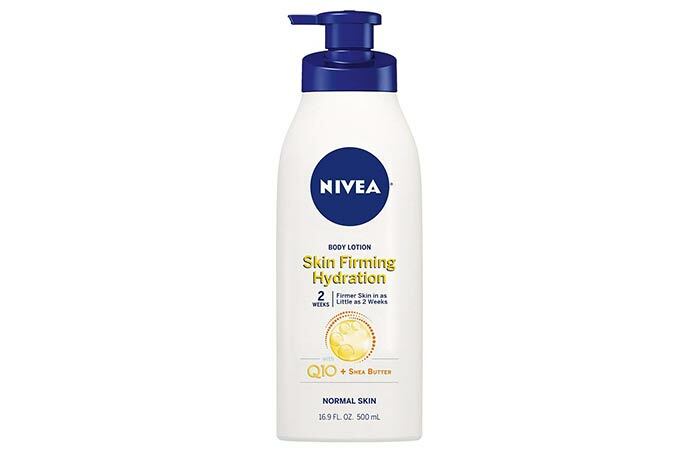 This Nivea skin moisturizer keeps your skin hydrated for a pretty long time. This is a Provitamin B5 formula that is developed with Hydra IQ technology. It is non-greasy and provides an ultra-long burst of hydration (up to 48 hours). It doesn’t contain any artificial colors. This cream-gel based body wash contains bamboo essence that cleanses your skin mildly, making it baby soft. The invigorating orange blossom fragrance lifts up your spirits and awakens your senses. The best part is that it does not irritate your skin. If you want to make your skin look like you have had a great beach holiday and developed a great natural tan without harming your skin, this gradual tanner is a great option. This lotion is enriched with ginkgo extracts and grapeseed oil and is developed with Hydra IQ technology that moisturizes your skin and keeps it fresh for a long time. 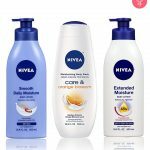 Did you find anything that meets your skin needs in this list? If yes, try it today and post your feedback. And if you think I missed out on any product that should have been included in this list, let me know in the comments section below.